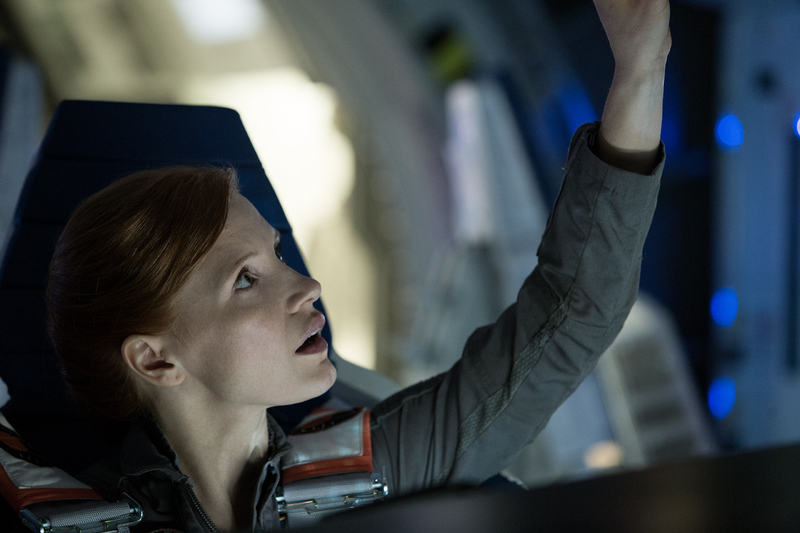 Believing he is dead, Commander Melissa Lewis (Jessica Chastain) reluctantly aborts the mission to embark on the long journey back to earth. Watney, a biologist and a brilliantly innovative mechanical engineer, has survived but, at first, has no way to contact mission control back on Earth and let them know that he has survived. NASA eventually realises that he is still alive when satellite images show evidence of his endeavors and plan a rescue attempt – a race against time to reach him before his limited resources run out. 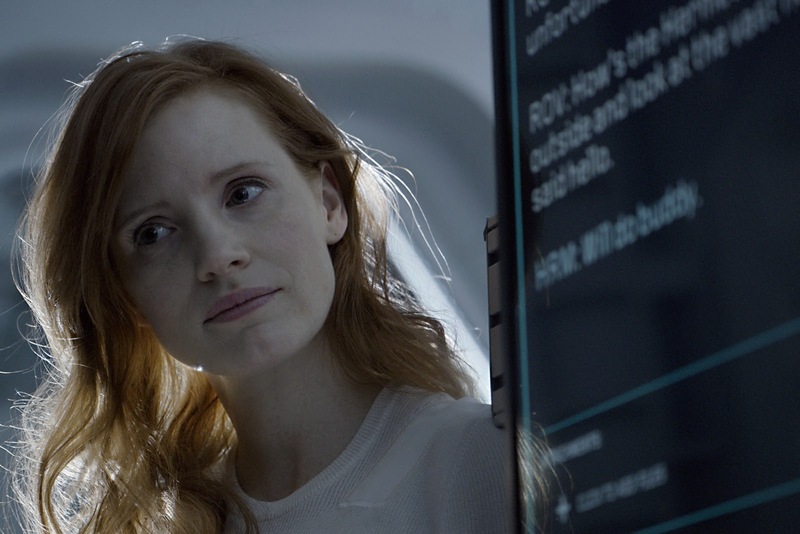 Having made the decision to leave Watney behind, believing him to be dead, Lewis feels an enormous measure of regret and guilt that will later affect her actions and the integrity of her command. 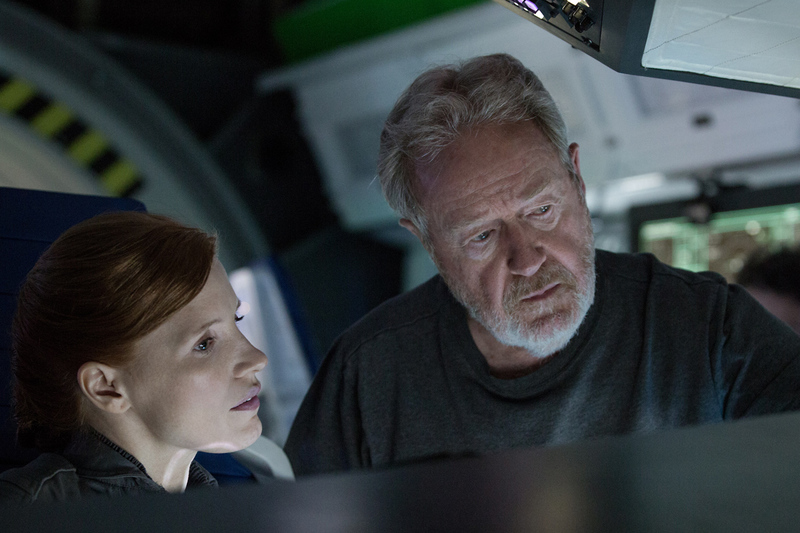 Ridley Scott fleshed out some of the action sequences in the movie and made Commander Melissa Lewis’ arc even more active, creating another of the strong female roles that have marked many of his previous films. As leader of the third Mars mission, known as Ares III, Commander Lewis heads a crew of six, including Watney, and is in charge of the surface mission and the spacecraft that carried them there, the Hermes. 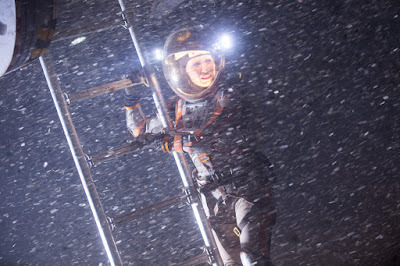 The journey from Earth’s orbit to Mars required nine months, giving Lewis ample time to establish authority with her team, and for the astronauts to bond. 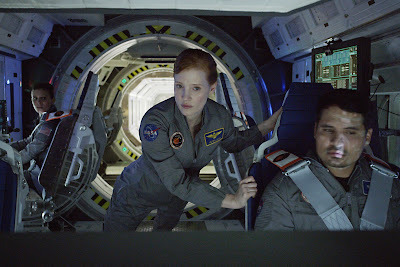 “Matt and I have now done two movies together (Interstellar was the other), and have only worked with each other on set for about a week,” says Chastain. 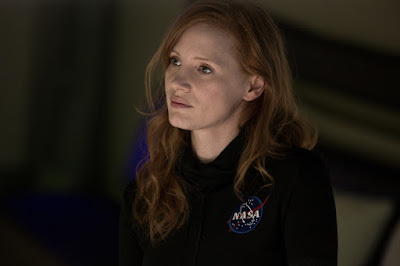 Chastain says she was fortunate in being able to spend some time with astronaut-chemist Tracy Caldwell Dyson, a Mission Specialist on Space Shuttle Endeavour flight STS-118 in August 2007, and who was part of the Expedition 24 crew on the International Space Station in 2010. Dyson briefed Chastain on both the technical and human elements of being an astronaut. Chastain says Dyson and other female astronauts are true role models. “They inspire women everywhere to pursue careers in science and mathematics,” the actress notes. “I think it’s a great part for Jessica and perhaps unlikely because she’s not thought of as being a physical actress. But I saw a film she did called The Debt in which she played a spy and I was surprised and I was convinced she could do anything at that point. And there are strong performances throughout the film – I mentioned Jeff [Daniels] and there’s Sean [Bean], Chiwetel [Ejiofor], Kristen [Wiig], the guys on the Ares 3. I’m really pleased with them all,” says Scott of his uniquely talented “The Martian” cast. “The Martian” opens September 30 nationwide from 20th Century Fox to be distributed by Warner Bros.